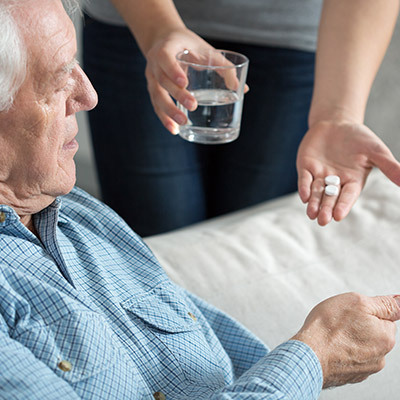 Aged care services at home can go a long way in helping the elderly maintain their independence and dignity, while getting the healthcare and support they need. Aged care services at home can make a big difference not only to the life of the elderly person but to loved ones too. The level of support that the aged require differs substantially and can vary from a couple of hours a week to full-time care. This is why our in home private care for the elderly is customised to each individual's needs. We provide personalised aged care services at home uniquely tailored to the requirements of the client. We also match each client with a carer that has the skills and the personality to form a warm and caring relationship with them. Beacon Support is highly experienced in providing in home private care for the elderly. Our carers are well trained, compassionate and professional in their delivery of our aged care services. We have been delivering quality aged care services at home for more than 17 years. If you are looking to arrange aged care service at home for yourself or loved one, you should contact the Aged Care Assessment Team (ACAT). If the person is 65 or older, they may very well qualify for a government subsidy for their care. A consultant from ACAT will assess the level of care for which the person qualifies. The levels range from level one for basic care requirements to level four for high level or complex needs. The home care package level will determine the size of the subsidy that they will receive. A means test will determine how much an individual needs to co-contribute. The amount that you are expected to pay is unrelated to the level of care package that you receive. If you don’t qualify for a subsidy, you can still fund your own aged care services at home. If you’re not sure what funding you may qualify for, you can contact us for more information. 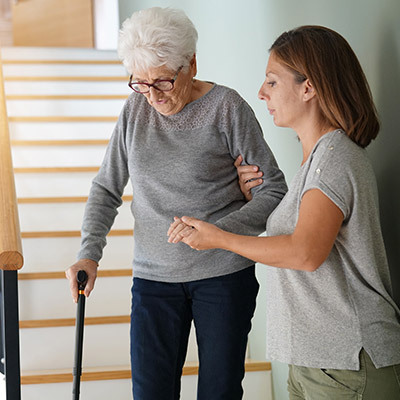 We’ll help you to design a package that will gives you or your loved one the support and care that they require to continue to live independent and dignified lives in the comfort of their homes. Contact Beacon Support today to find out more about our aged care services at home.